Serious about becoming a Wedding Photographer? 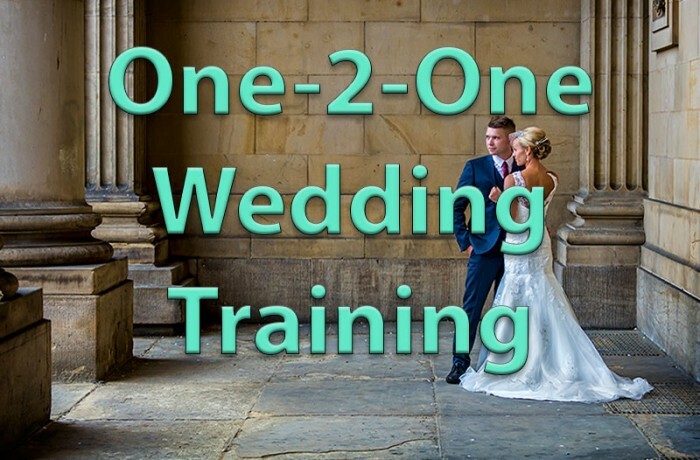 This course offers an excellent opportunity to learn from one of the UK's best Wedding Photographers/Teachers in this field. Irrelevant of your current photographic experience, I guarantee you'll learn everything you need to know to get you up and running in this fabulous world of Wedding Photography.